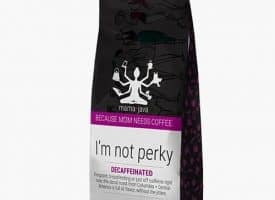 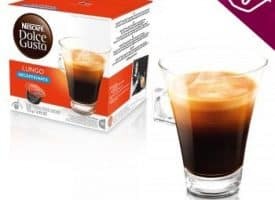 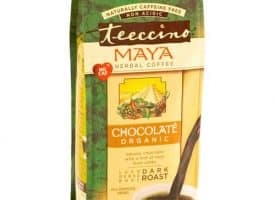 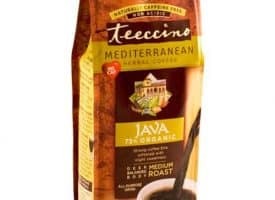 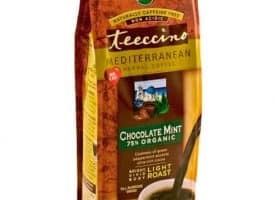 Love the taste but not the caffeine? 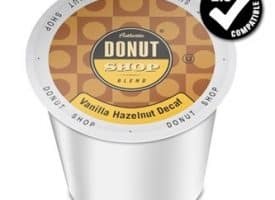 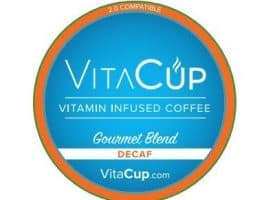 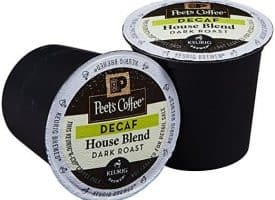 Don’t let it stop you from savoring the rich flavors of decaf K cups, Brewed Coffee and Single Serve Coffee Pods. 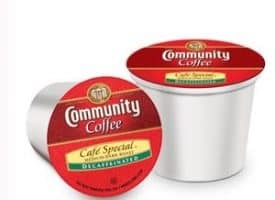 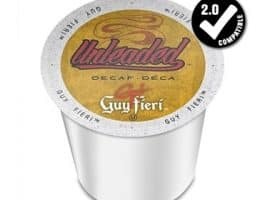 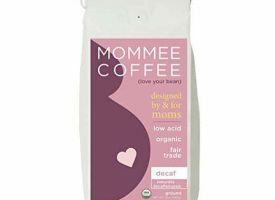 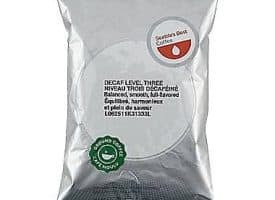 There’s a common misconception that decaf coffee is watered down and lacking in flavor. 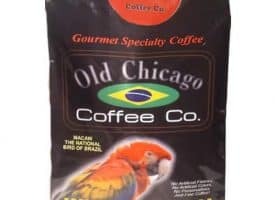 That may have been true at one point in coffee’s storied history. 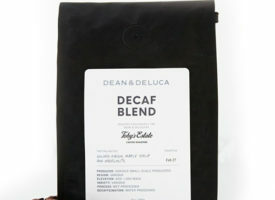 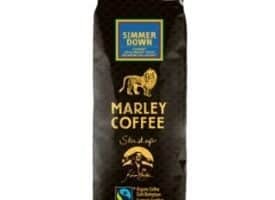 But nowadays, you can enjoy full-bodied and deeply rich decaf coffee if you know where to look. 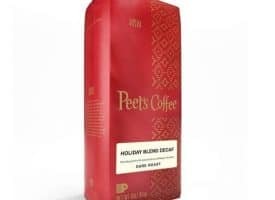 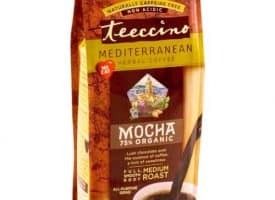 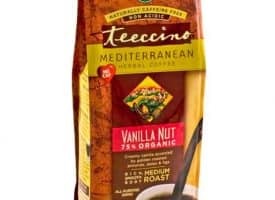 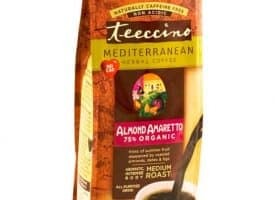 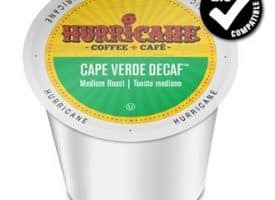 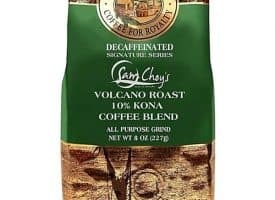 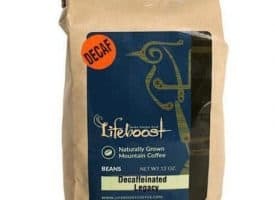 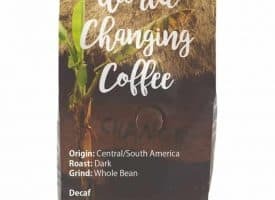 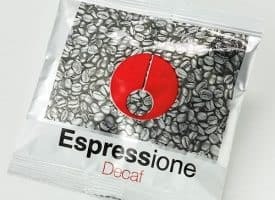 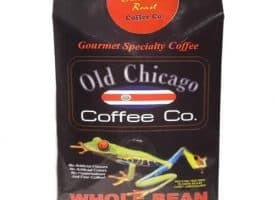 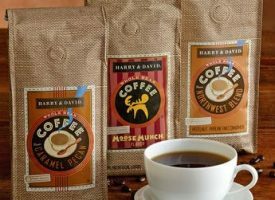 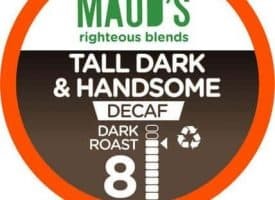 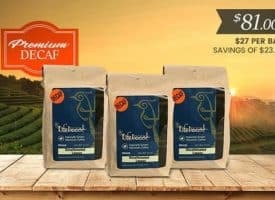 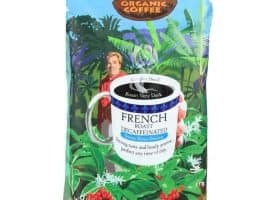 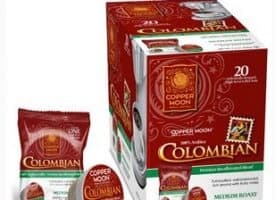 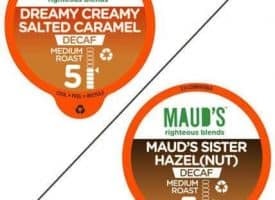 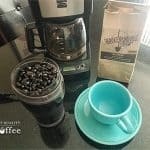 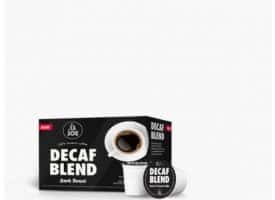 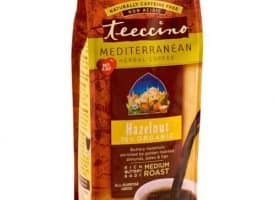 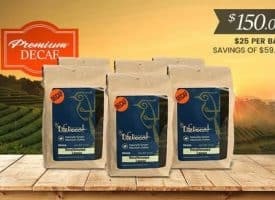 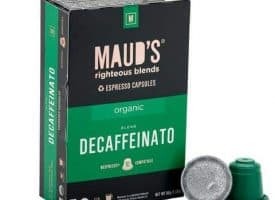 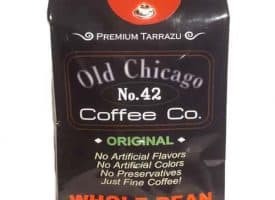 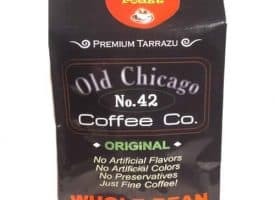 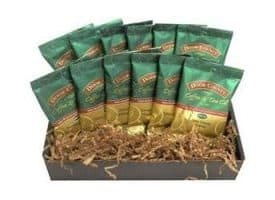 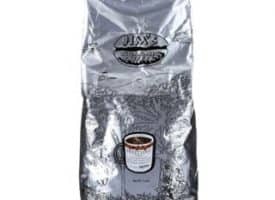 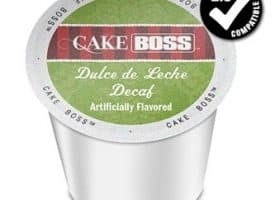 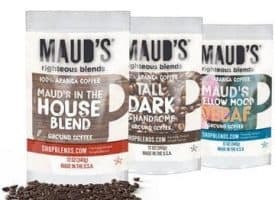 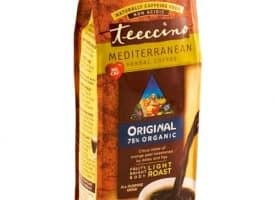 Search from our selection below or check out our article on the best decaf coffee products available.